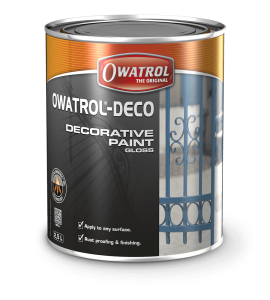 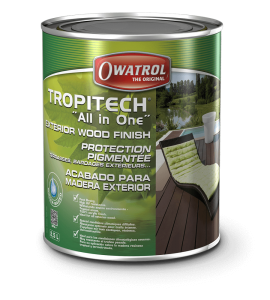 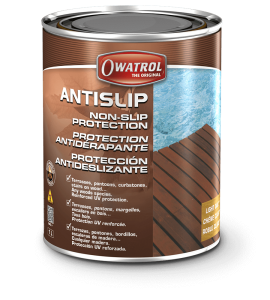 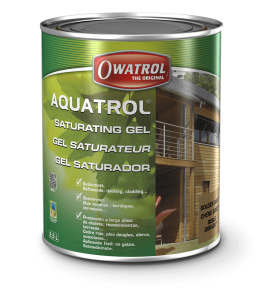 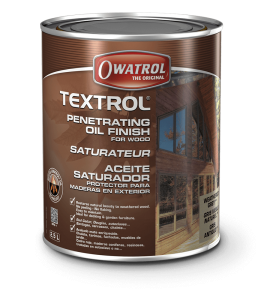 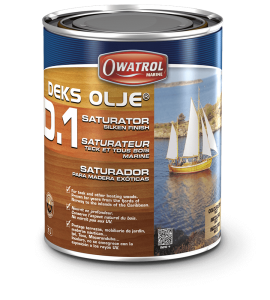 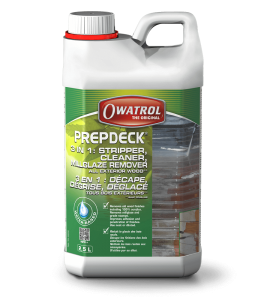 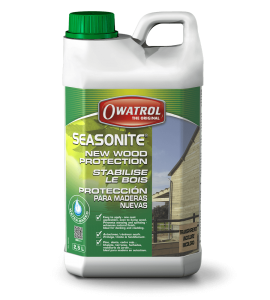 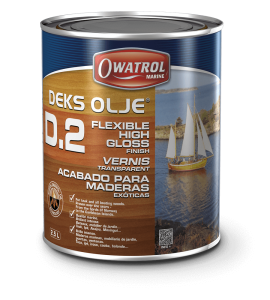 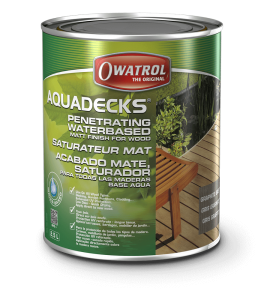 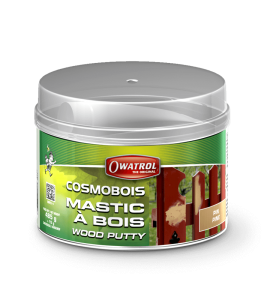 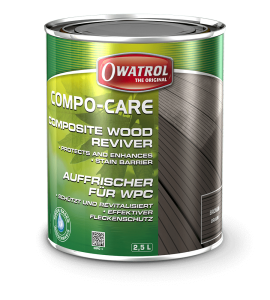 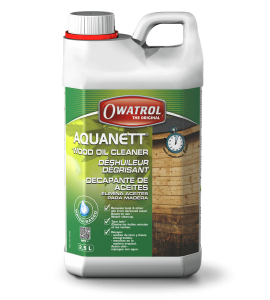 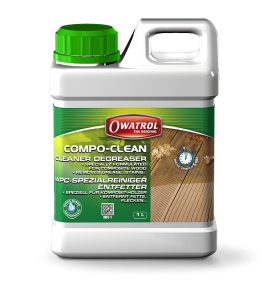 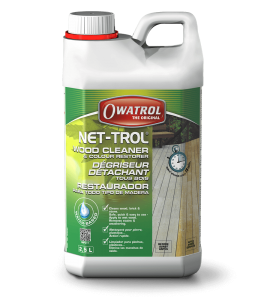 Owatrol provide a range of products for all exterior wood care needs. 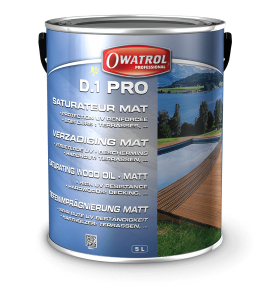 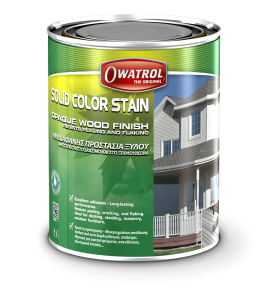 From stripping, cleaning and preparing wood to protection, decoration and maintenance, Owatrol products are proven to provide outstanding results. 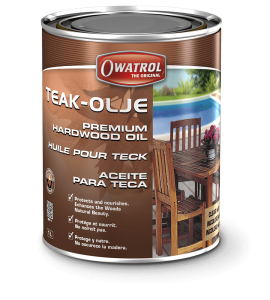 You will find a product for you whether you want a traditional wood finish or something a little different.